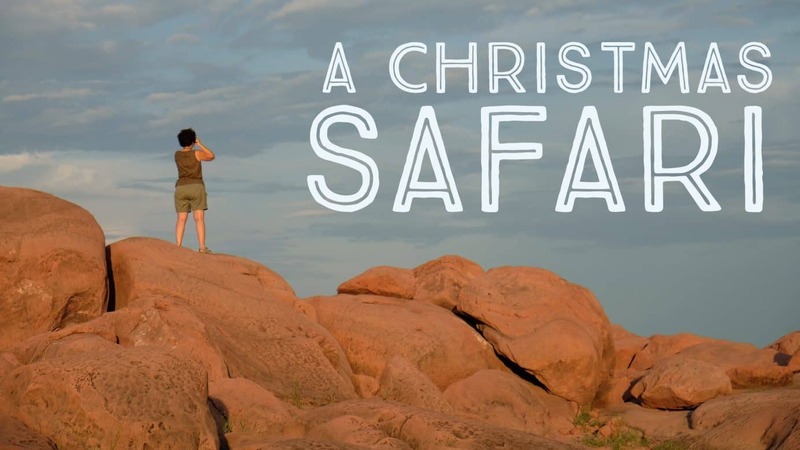 As the holidays were quickly approaching we had a debate about how we could make our Christmas in Africa a special one. When we were given the opportunity to have a safari at Musango Safari Camp in Zimbabwe and jumped at the opportunity. 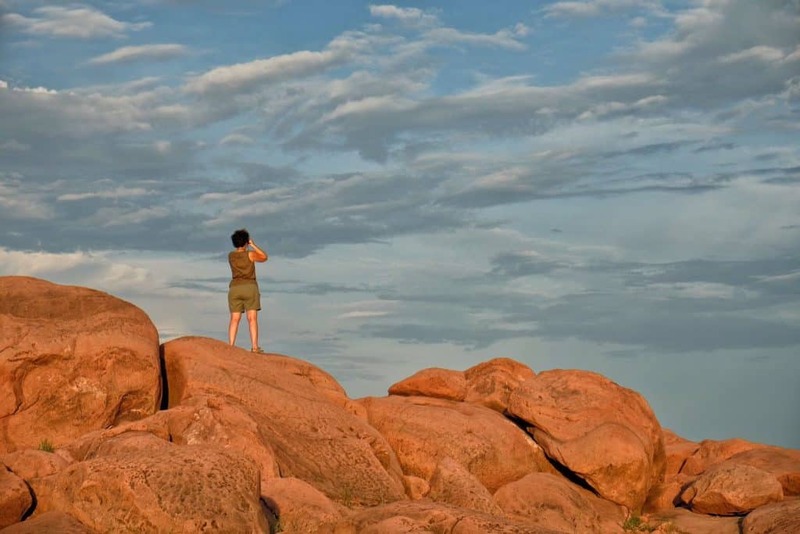 Spending a holiday on safari is certain to make it an unforgettable one. 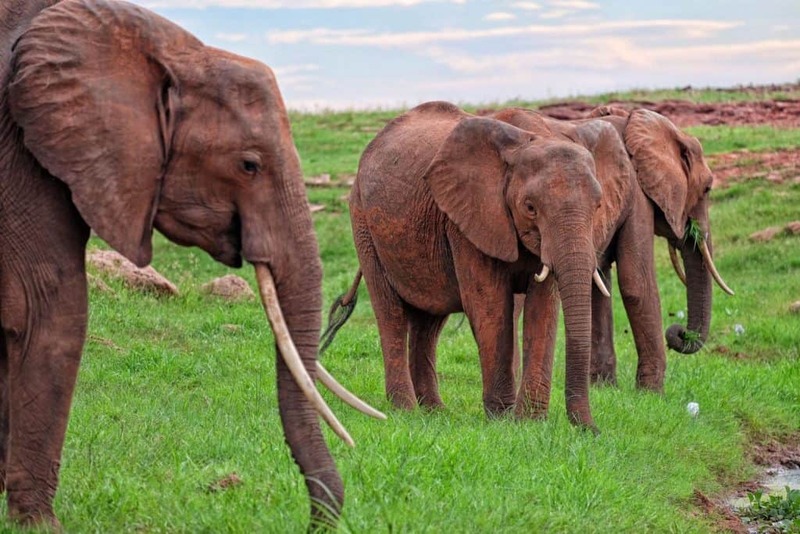 After all, any holiday that is spent with wild elephants, exotic birds, and hippos is one to take note of. 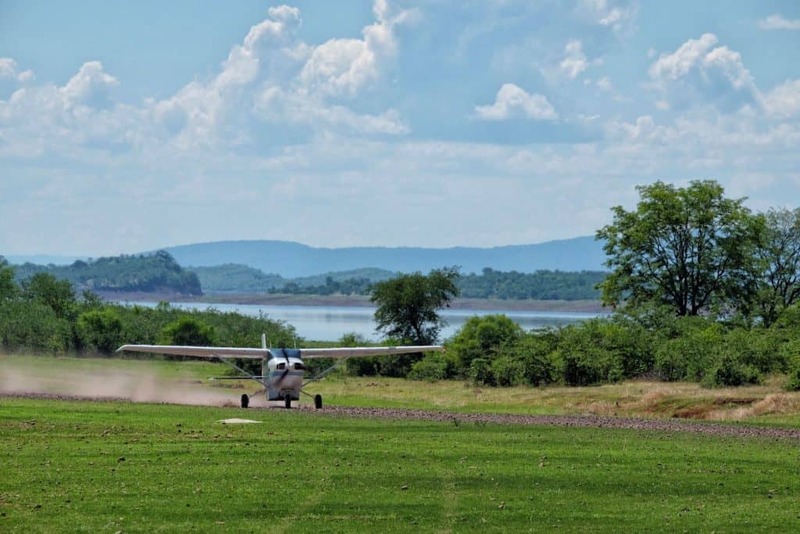 Musango Safari Camp is situated along the banks of Lake Kariba deep in a valley. 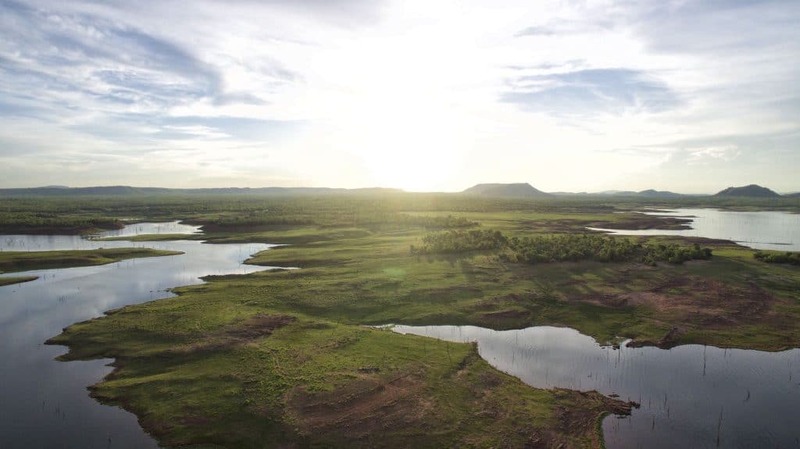 Musango is by all accounts in the bush of Zimbabwe and the journey to the camp only added to its allure. While many people are freezing their butts off in the states and Europe you can be basking in the African sun in Zimbabwe. The holidays in the states are spent rushing around as every gets ready for the festivities. The result is stress, traffic, and crowds so it shouldn’t be a surprise that many are prone to depression during the holidays. Getting to Musango was by all accounts a journey. It took us two days of driving on remote roads in Zimbabwe, but that is why we bought our trusty Land Cruiser! While most guests may arrive by plane we wanted to drive into Musango ourselves. It was one of the best decisions we’ve made in Africa. 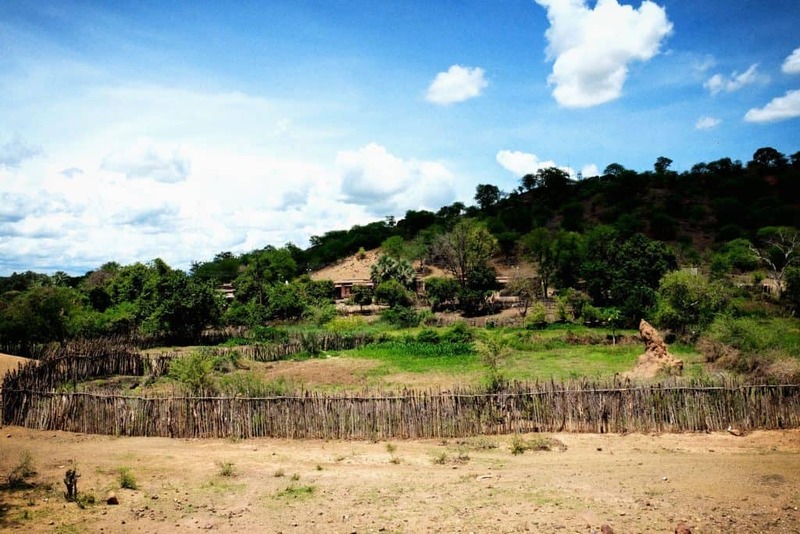 The region surrounding Musango was gorgeous and the drive was a true African adventure. The two days to Musango were spent on single track dirt roads winding through villages, under baobabs, and through small streams. The lake was not some flat body of water we had come to expect. There were rolling hills, mountains, and the lake itself is set in a valley that is green and lush during the wet season. As we drove into camp it became obvious the location was nothing short of spectacular. We were overwhelmed with the sense of being lost in the bush of Zimbabwe. When we did pull into Musango after hours on the road we were relieved. The main lodge is littered with stories, photographs, and Steve and Wendy Edwards welcomed us to camp as everyone sat down to afternoon coffee. It was a warm welcome that you can only find at owner operated camps around Africa. The perfect way to spend a holiday. After introductions, we were shown to our personal tent that was situated along the banks of Lake Kariba. The tents were well maintained, clean, and comfortable. It’s hard to call them tents when they feel more like rooms. No need to worry about bucket showers here as all the showers are tiled with river pebbles and fed hot water from a trusty donkey (a wood fired hot water heater). Nights at Musango Safari Camp are spent listening to hippos grunt and munch on the grass below our tent. In the morning we could watch impala, bushbuck, and elephants walk by grazing on the grass between our tent and the lake. However, Musango is still family friendly with an electric fence around the camp, so we weren’t worried about an unexpected visitor in the middle of the night. Though, there are a few residents that we were always happy to welcome. When spending a holiday away from home we don’t look for amenities you might find at chain hotels, but for personalized touch and memorable experiences. 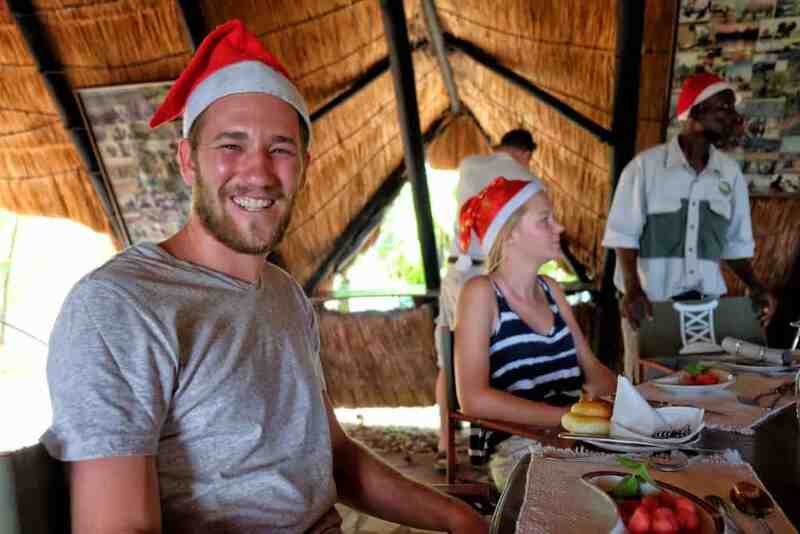 For us, Musango Safari Camp excelled at that and made for a Christmas we likely won’t forget. 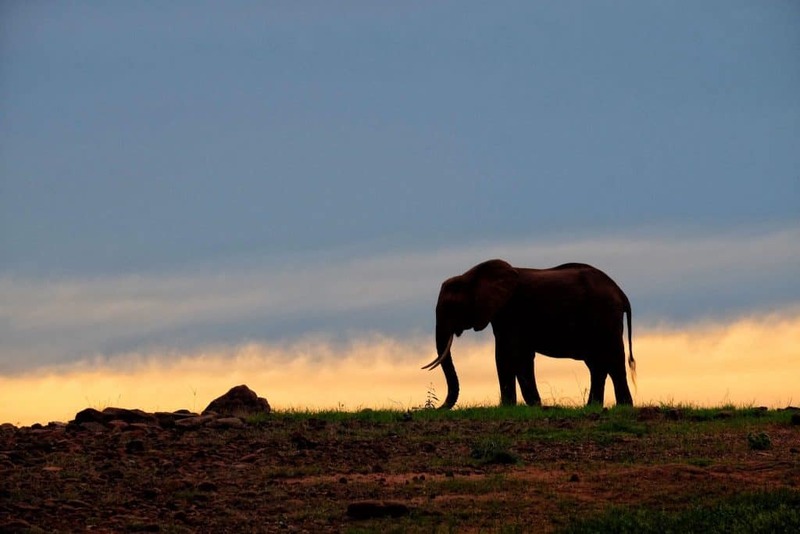 After all, watching the sunset on a herd of elephants is better than sitting in traffic or wrapping expensive presents. Steve and Wendy welcomed all of their guests into their family and threw a wonderfully festive Christmas feast. We knew we’d have a wonderful meal when we all sat down to the round tables designed for a family. There are no private tables here, everyone is together as family. It’s a theme that we find at some of our favorite lodges in Africa and we hope it continues. 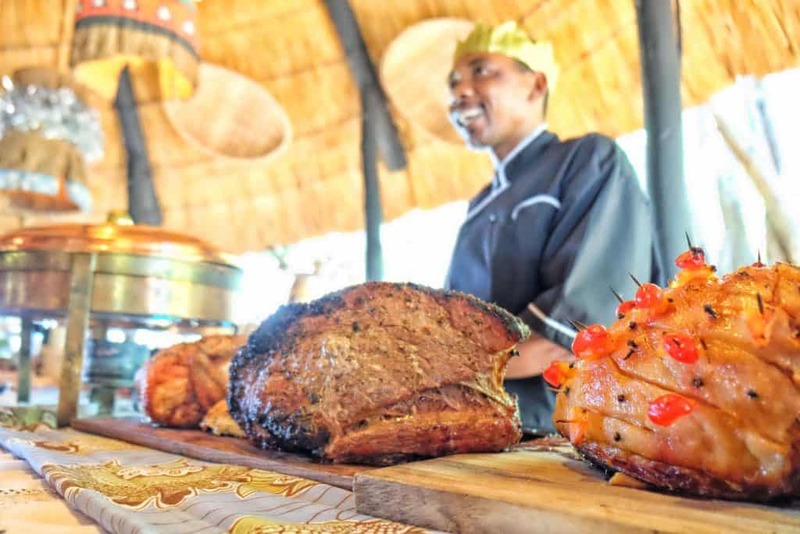 Dinners at Musango are some of the best we’ve had in Africa. We’ve had splendid meals that are elegant, but the food at Musango is all about the understated. You won’t find garnishes or fresh ricotta cheese here. It’s bush food at its finest, or as the safari guides would call it “mom’s cooking”. Everything was excellent – from the fresh baked bread to even the muesli at breakfast. When Christmas dinner was served and we had some of the best roast beef we’ve ever had in our lives and given the previous meals we definitely were not surprised. What ensued was a long afternoon spent exchanging gifts, relaxing around camp, spotting some mud bathing elephants, and a dip in the pool. Once the sun started to hang low in the sky we all set out on the Pontoon boats and made for the nearest sandy beach for sundowners. Have we mentioned sundowners before? Watching the sun set over Lake Kariba and the bush was the perfect end to Christmas day for us. Our holidays were spent not doing the usual activities this year. We enjoyed activities like boat cruises, fishing, village tours, birding, bush walks, game drives, and taking in the African sun. 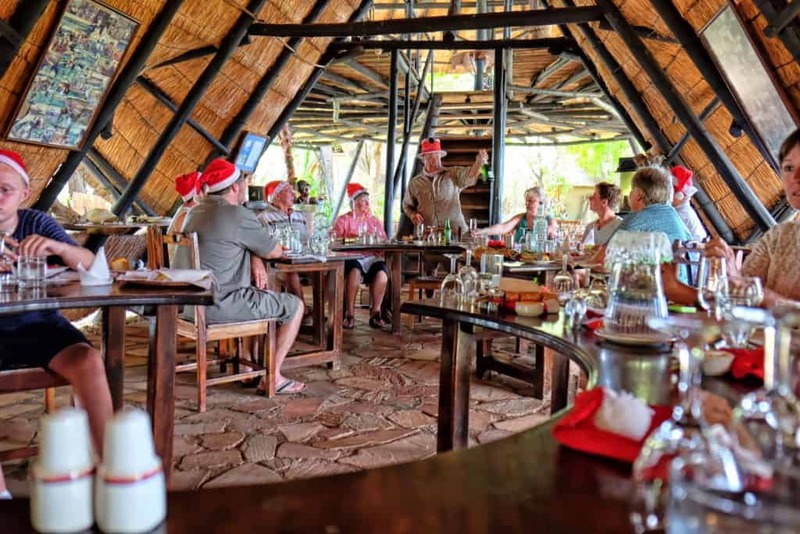 What kind of activities can you always do at Musango Safari Camp? Taking a pontoon along the lake and spotting wildlife from the tranquility of the water is magical. 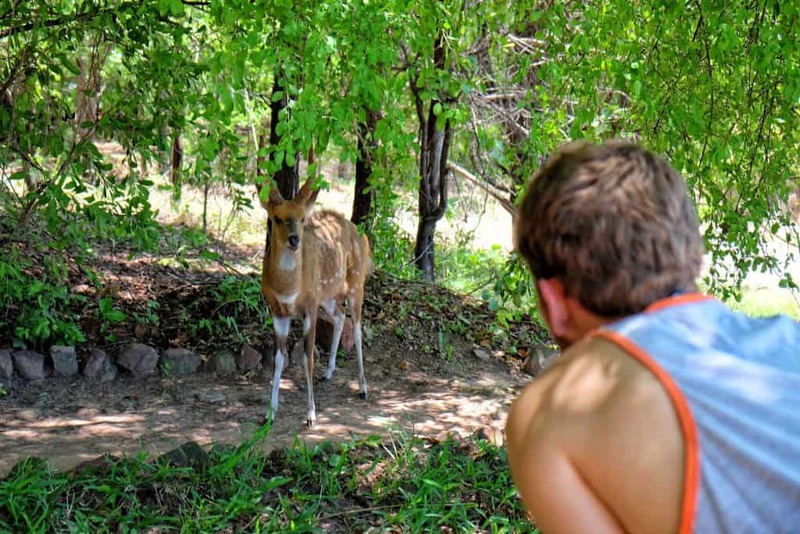 It was something we first introduced to along the Chobe River. However, there we were usually flanked down by dozens of other boats and safari goers. At Musango, I never saw one other boat on Lake Kariba. When we went for cruises it was just us, the lake, and the wild game that inhabit its banks. 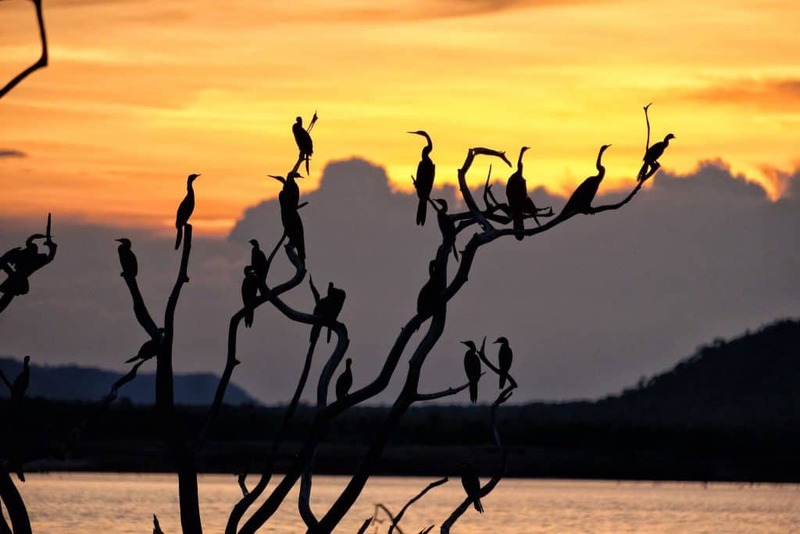 A big draw for some visitors is a chance to find some of the legendary fish in that live in Lake Kariba. 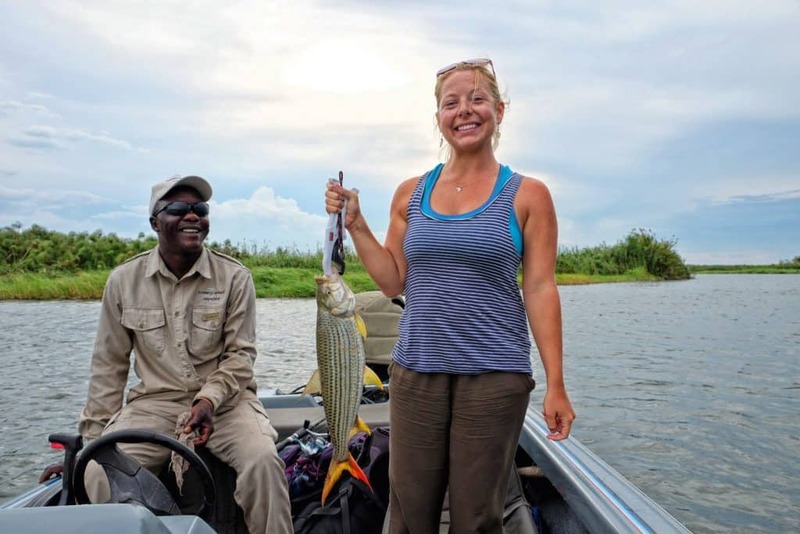 After getting our fair share of fishing on the Chobe River (and not being much of fishermen and women) we gave this one a skip but did see many other guests reel in some fish. 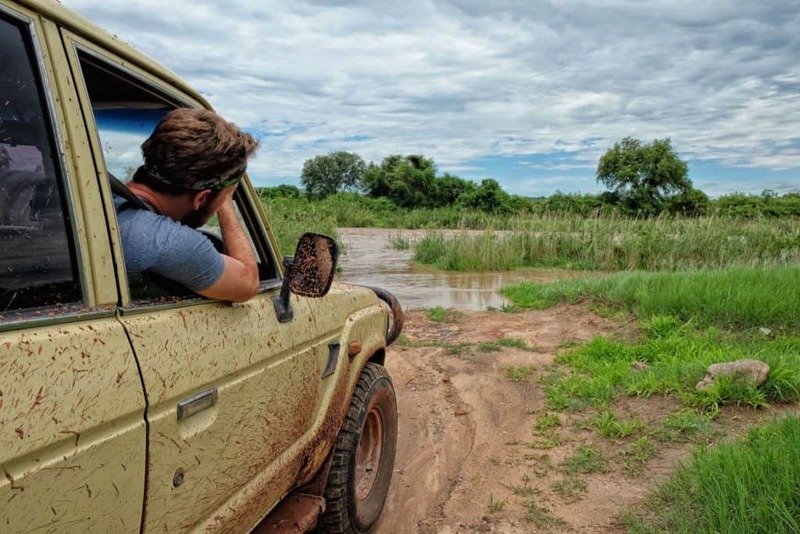 Hopping in a classic game viewer and taking off into the bush is one of our favorite things to do in the world. Each drive is a unique experience that is never predictable. While your body may get fatigued sitting in a game viewer the experience of spotting hidden treasures never gets old. 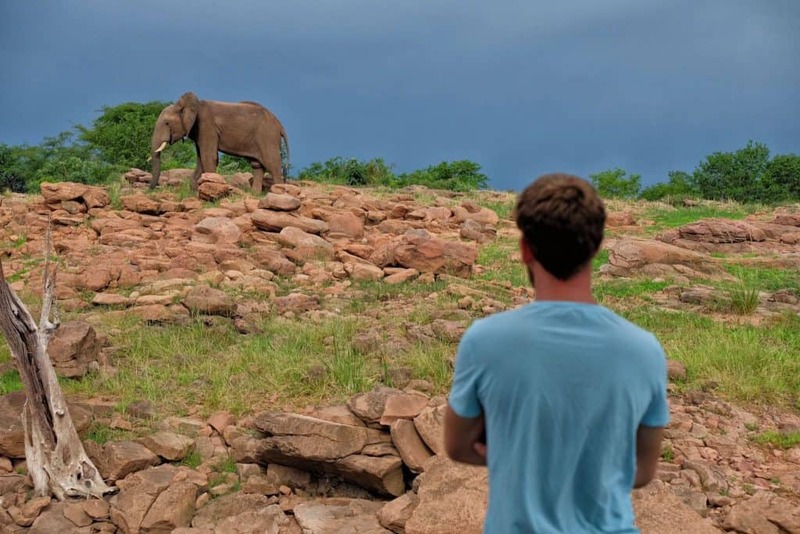 Being this deep in the Africa means that these animals are truly wild and viewing them does not feel like a tourist attraction. You won’t find yourself on a game drive with dozens of other game viewers on the roads like you do in The Kruger. Here it is just you, your expert guide, and Africa. What is probably the most extraordinary experience as Musango is taking a bush walk with Steve. 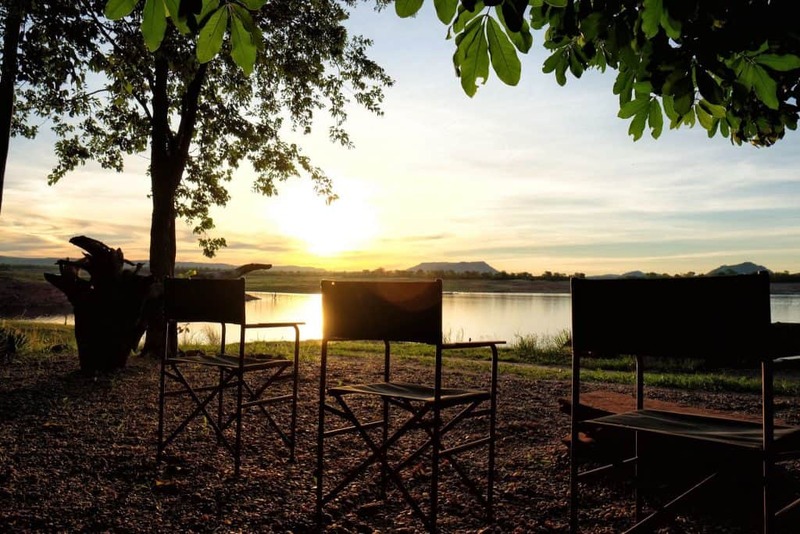 With decades of experience in the bush and leading guests around the surrounding area, he has a sharp knowledge of his surroundings and will ensure guests will have connected with the bush. Steve’s knowledge of the surrounding area has even led to the discovery of fossils, fossilized trees, and prehistoric man sites. The sites all add to the mysticism of the bush along the banks of the lake. 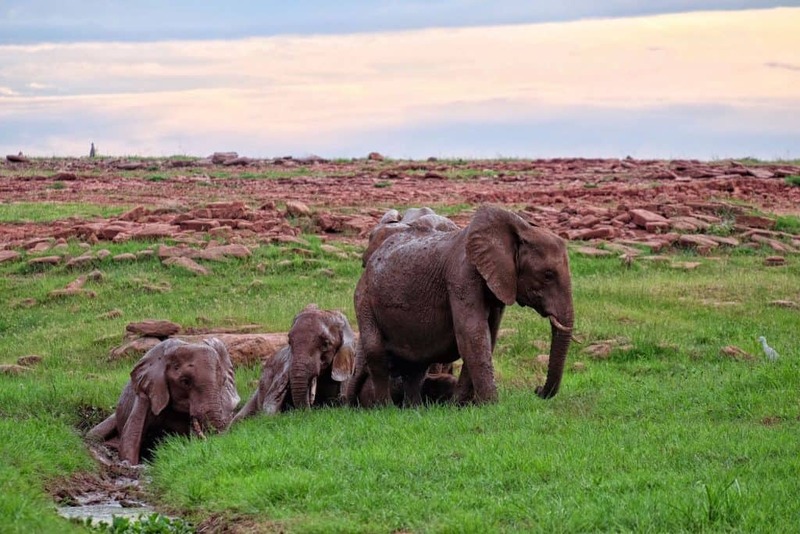 With Steve’s experience, you can track down lions, elephants, and buffalo on foot and may come face to face with Africa’s big five. 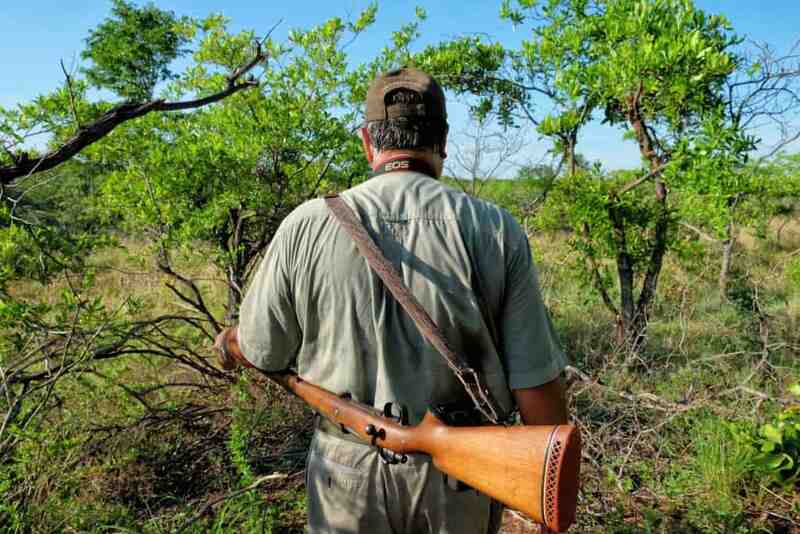 We set out in set out in search of some African buffalo, and made sure to have some clothes to help camouflage us in the African bush and a sturdy pair of safari boots. Holidays in resorts can often feel like living in a bubble, it’s easy to lose your grounding. While the bush humbles you, visiting the local village reminds you of just how fortunate you are. In Africa, we are so often confronted with how fortunate we are and just how welcoming people are everywhere in the world. 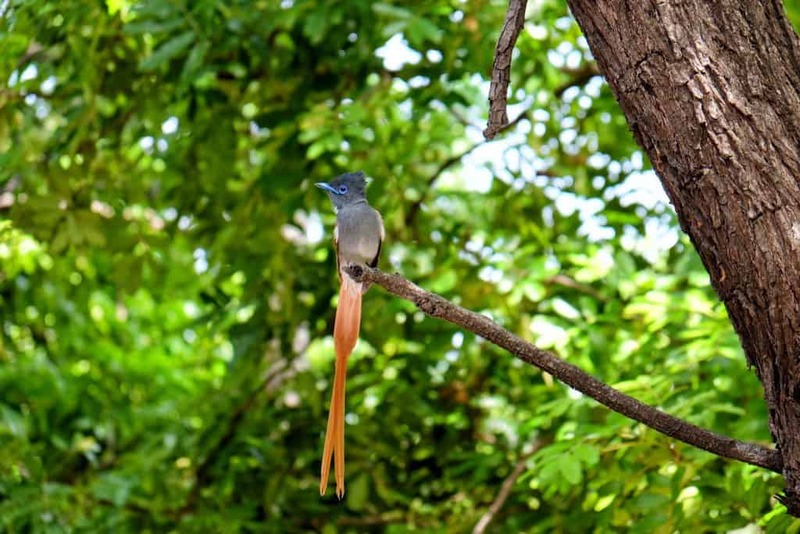 With over 400 bird species surrounding Musango and inhabiting Matusando National Park birders will feel right at home. While we’re novices at birds we still love seeing the varieties and learning about some fascinating animals in the bush. A highlight of Musango came right when we arrived, the top viewing deck at Musango was flanked by three separate flycatcher’s nests and we got to see the small chicks grow and leave home! It’s a story we’ve come to find again and again as we never want to depart a place and head to the next location. So of course, it rang true with Musango Safari Camp. We were sad to leave and Zimbabwean family and the beautiful camp. Our time at Musango was the perfect escape from the modern world and the hustle and bustle of life. 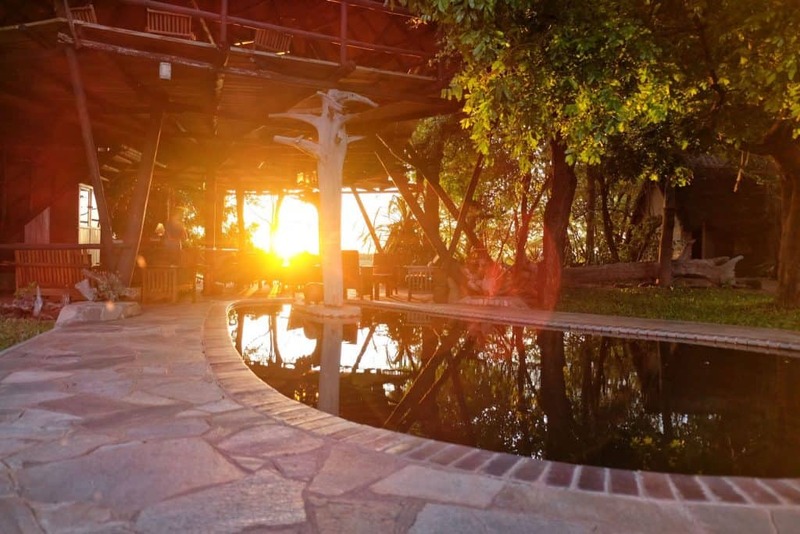 The whole atmosphere of Musango is unique as it is a classic safari camp stuck in time. 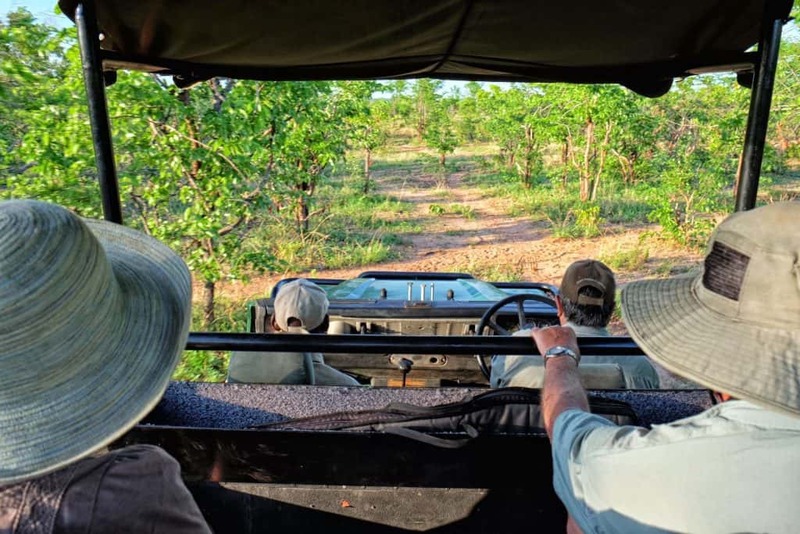 You won’t find slick new bells and whistles here, but instead a true African wild experience and feeling with Steve and Wendy and the rest of the Musango team. Visas for Americans traveling to Zimbabwe cost $30 USD payable in cash at the border. Visas are good for 30 days. Americans have the cheapest visas while the Canadians and Brits have it the worst at $75 and $55 respectively. More info on visas here. It took us two full days of driving to reach Musango from Vic Falls, and then another full day to drive to Kariba. Most travelers will enter via bush plane. If self-driving Zimbabwe expect to pay a road tax fee ($30), third party insurance ($30), and a road access fee ($10). No bribery was experienced. Try to get Comesa in Livingstone if you are driving throughout Africa. Having enough USD before you enter Zimbabwe will make your trip more hassle free.